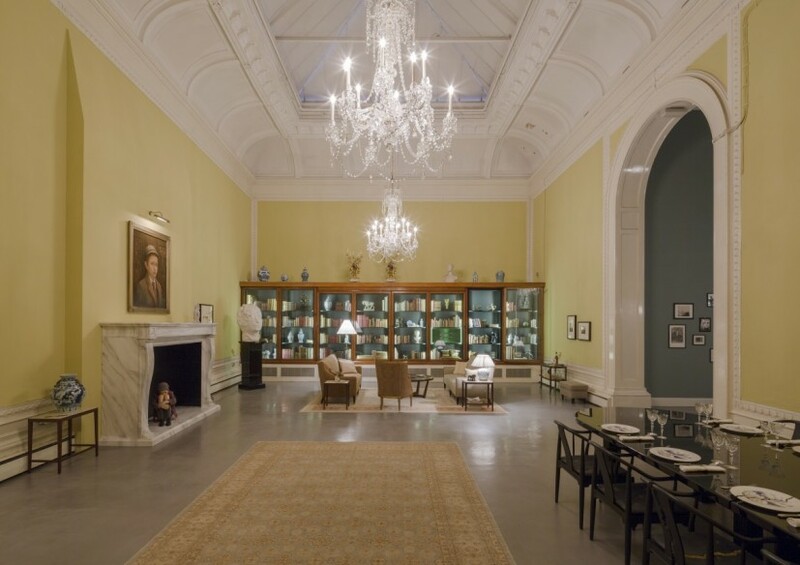 Enter the world of Norman Swann, elderly architect and proprietor of an elaborate apartment in South Kensington. As Norman struggles to deal with the burden of his cultural heritage, the arrival of his unscrupulous former student, now a famous architect to the stars, threatens to destabilise his fragile existence. 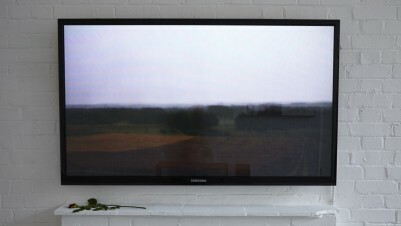 Elmgreen & Dragset, Tomorrow, 2013. 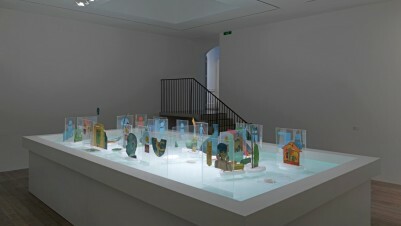 Installation images courtesy of the artists and Victoria Miro, London and the V&A. 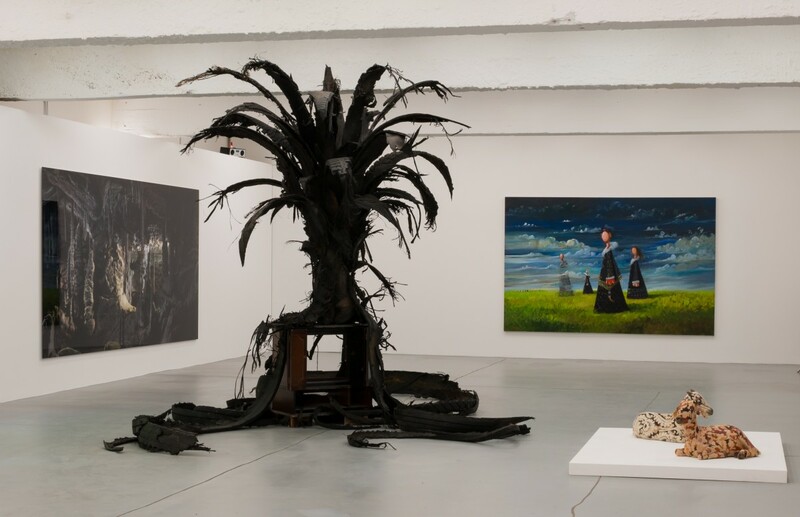 The Dairy Art Centre is pleased to present Island, an exhibition bringing together the works of over forty established and emerging international contemporary artists. It is constructed as the unfolding chapters of a novel based on Aldous Huxley’s Island of 1962, autopian story and counterpart to the Brave New World written thirty years earlier. 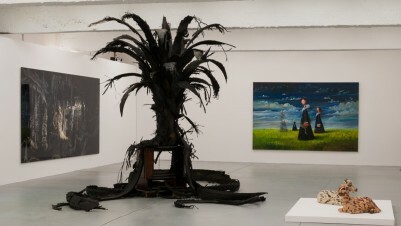 Dairy Art Centre, Island, 2013. Installation images courtesy of the Dairy Art Centre. 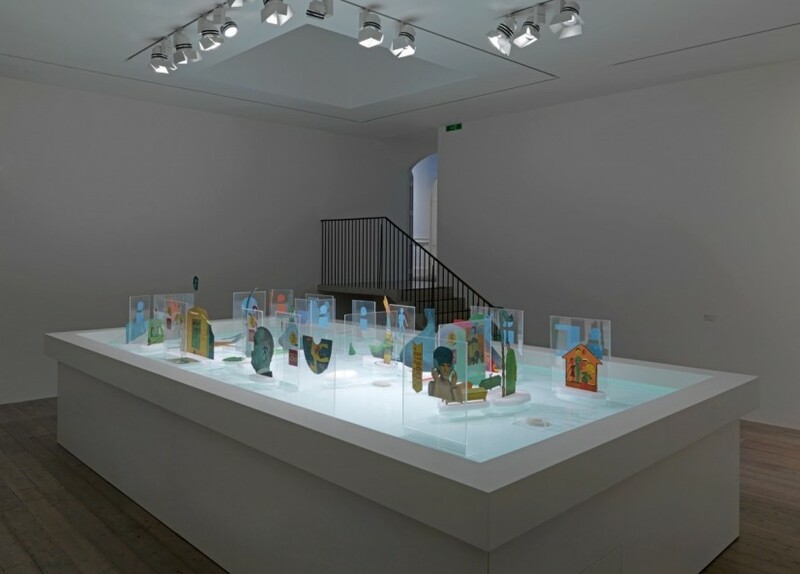 Juliette Blightman, Marcel Broodthaers, Jason Dodge, Félix González-Torres, Rodney Graham, David Maljkovic, Bruce McLean, Katrina Palmer, John Stezaker, Danh Vo. Borrowing its title from a work by Felix Gonzalez-Torres, Orpheus Twice considers the relationship between artworks and their often fragmented, forgotten, or remote origins and sources. 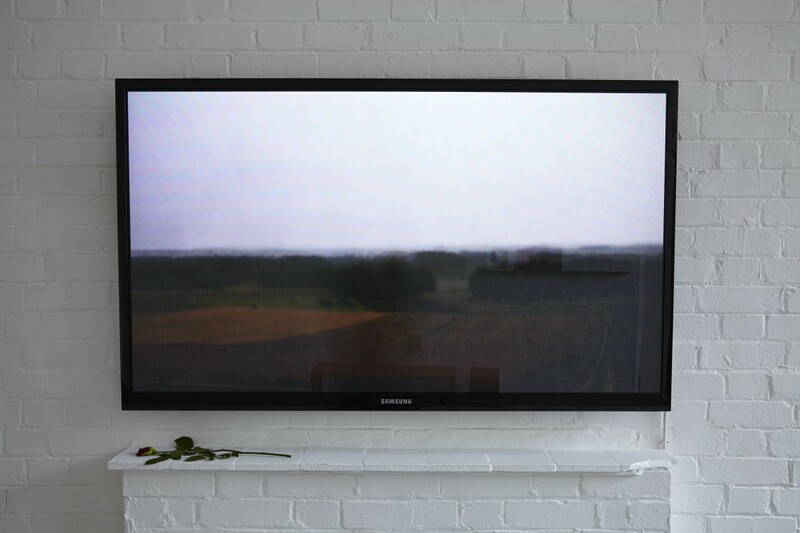 The exhibition explores the particular moment when an absence or a loss turns into an image, in all its multiple meanings. And when an image turns into an absence. The exhibition is a journey; Who is Orpheus? 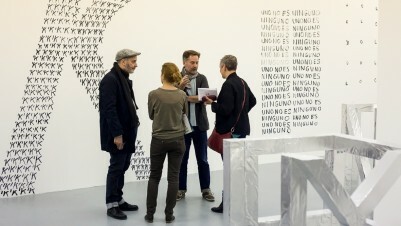 An exhibition curated by Vincent Honoré. Öyvind Fahlström, The Little General (Pinball Machine), 1967-68. Collection Sharon Avery-Fahlstrom. Photograph by Marcus J. Leith. 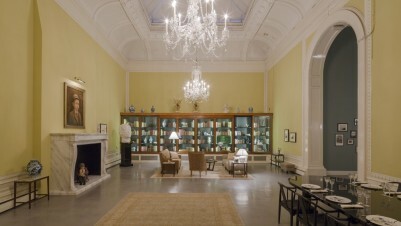 Image courtesy of Raven Row. 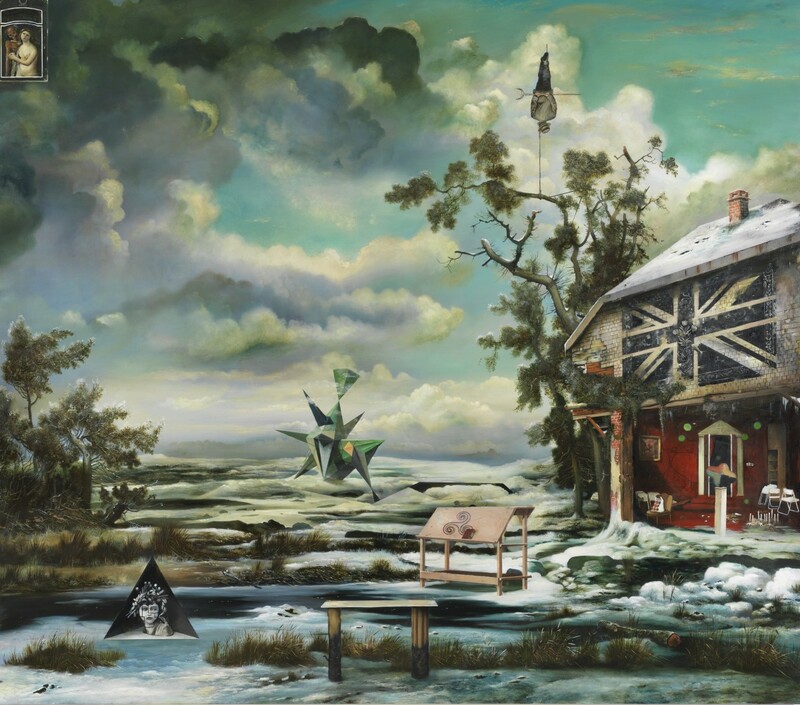 The New Art Gallery Walsall is delighted to present a major solo exhibition of paintings by Ged Quinn. The exhibition will survey Quinn’s practice over the last four years, bringing together paintings from private collections in Europe and America as well as a brand new body of work created especially for this project. The exhibition will testify to the breadth of the artist’s practice and will include landscapes, portraits and still lives, resplendent in references to history, myth and popular culture from across and through time. Ged Quinn, Air Rectified. 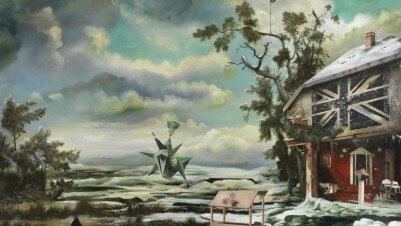 With a Digression of Earth, 2013, oil on linen, 200 x 277 cm. Private Collection. Courtesy of the artist and Stephen Friedman Gallery, London. © the artist. X Marks the Bökship is setting up shop at Wysing Arts Centre for a five week exhibition that includes specially commissioned artist-made display structures by Adam Burton, Sophie Demay, Rory Macbeth, Beatriz Olabarrieta and Keef Winter, a bookshop, publishing space and series of events on the themes of distribution, production, reading, writing and performance. 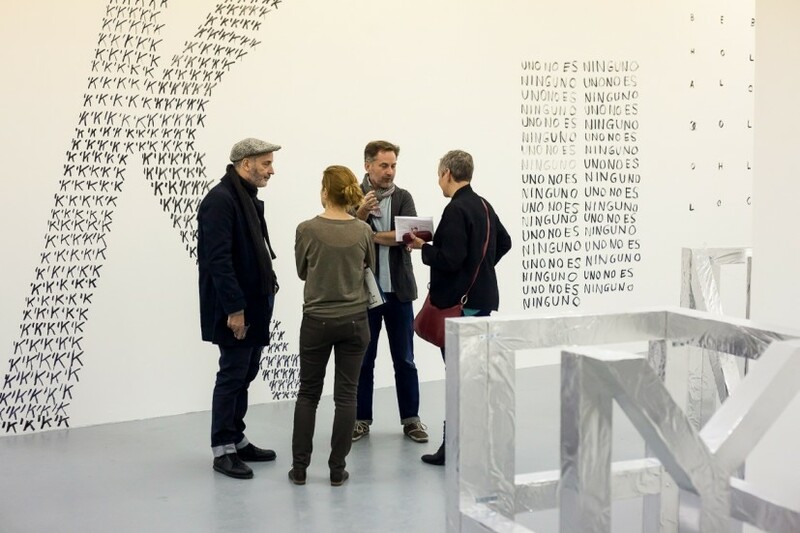 For the duration of the exhibition Rebecca Jagoe will be the Bökship’s writer in residence at Wysing. 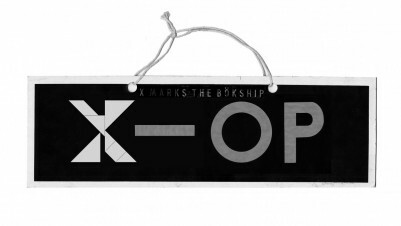 X Marks the Bökship is a bookshop and project space for independent publishers in London. It specialises in small press publications by artists and designers. It promotes contemporary publishing activity through book launches, events and production resources that bring together individual practitioners to create a local publishing community.